i hope all of you have a great weekend! Happy Memorial Day to all my Americans! 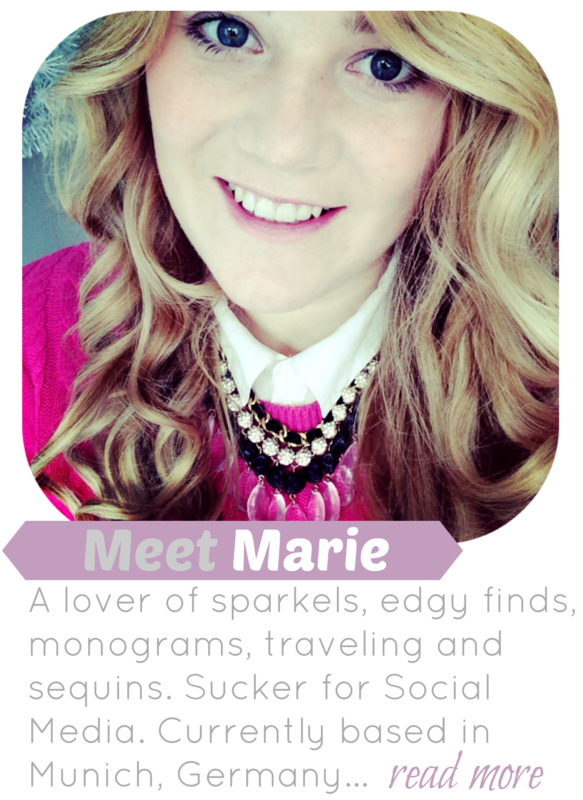 Today i wanted to show you what i keep in my purse :) I love reading those types of blogpost. 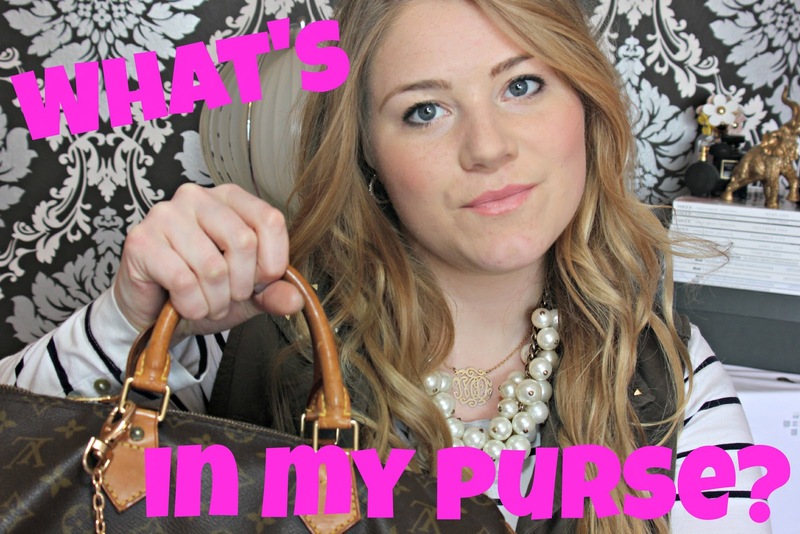 Honestly, i could spent hours watching "what's in my purse"-videos on youtube. And here's my take on it! Hope you guys like it! If you wanna see more of my videos subscribe to my youtube channel!